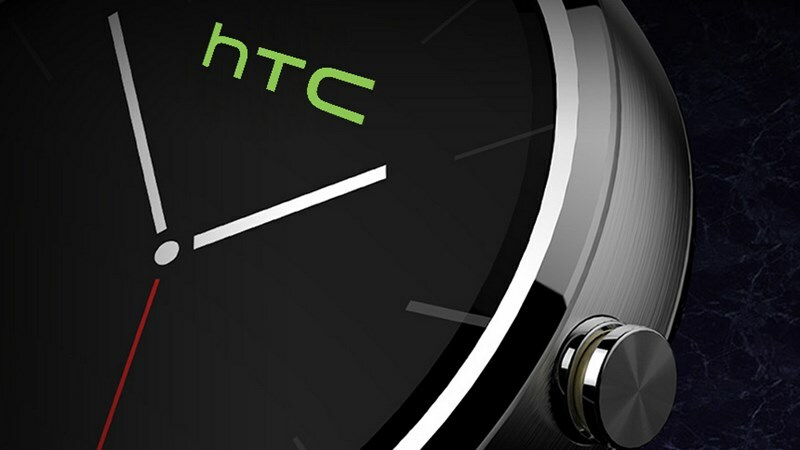 According to some rumors, HTC is working on its first wearables Smartwatch which will allegedly be called "Petra" and WILL NOT be an Android Wear powered device. Instead it will run a simple custom OS that supports Android 4.4+ and iOS 7+. The HTC Petra sounds like a sporty smart band with IP57 and MIL-STD-810G certifications and an included footpad for more accurate step counting. The wearable will communicate with smartphones over Bluetooth though it should have its own GPS receiver. The screen will be a flexible 1.8" PMOLED with 160 x 32 resolution. - Alarm, Timer, Stopwatch, Music Control, Camera Shutter, sleep Analysis, Sports Analysis/ see today's schedule, weather, your phone's notification. - Support Android phone(Android 4.4 or later), and iOS(7.0 or later). - Package include footpad which can help to analysis steps more correctly. - Expected Launch Date: (Q1,2015) worldwide release but will launch in the U.S. first.